“Unfortunately the rapidly changing labor market for the hospitality industry has resulted in immediate, substantial increases in payroll expenses that we could not absorb through price increases. In the last two years, we have seen a 27% increase in the base minimum wage, a 60% increase in kitchen wages, and a national shortage of skilled culinary workers. As we look down the road, we are facing a December 1 change in federal labor regulations that will nearly double required salaries for managers to qualify as exempt, a 2017 mandatory sick leave requirement and another minimum wage increase. 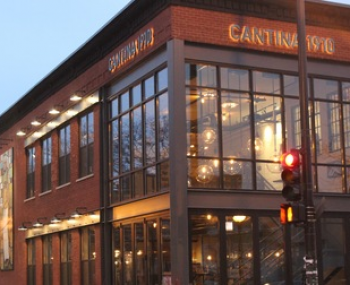 … We are unable to further raise prices in this competitive restaurant market in order to sustain the labor costs necessary to operate Cantina 1910.” said co-owners Mark Robertson and Mike Sullivan in a statement released Monday morning.